Architecturally designed shipping container homes, come in many sizes and shapes to suit your site and lifestyle. • Affordability – Shipping container homes are cheaper than your standard house. 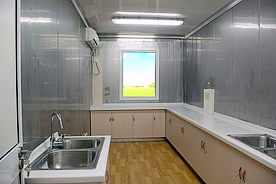 Can be used as dormitory, temporary hospital, home, storage room & movable shelter. Making home ownership a possibility to more people. • Durability – Containers built to withstand the elements of strong winds and heavy rain. Container homes stand up to extreme weather conditions, rain proof, earthquake proof, water-proof, fire-resistant, moisture-proof and anti-corrosive. 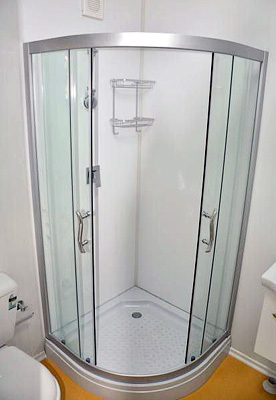 Container units be used repeatedly and has a long life span. • Expandable Room - Container homes can be stack on top of each other to create a larger living area. 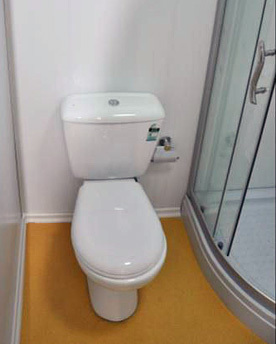 • Interior - Inside the container units, supports facilities such as bathroom, kitchen, bedroom and office. • Movable – Container was originally designed to ship around the globe. 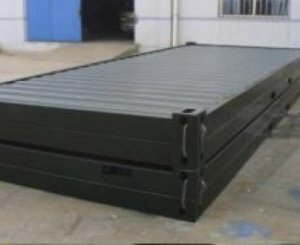 The special container design enables to carry this unit in a whole without damages or in parts. Completely knock-down of the house components can save space at the of transporting. • Quick Assembly – Container homes can be put together very quickly, making them a great shelter solution in emergency situations and to build living quarters in short span. Floor structure: Girder made of 4mm steel. 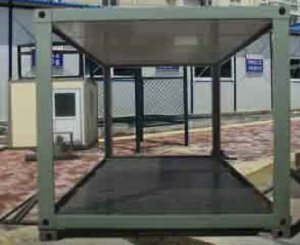 The purlin is square tube Dimension 60x40x1.5mm. 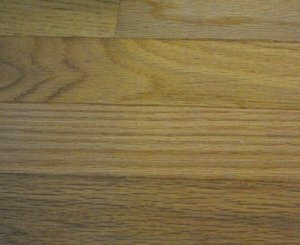 Panel total thickness: 75mm, five panels fit into the long side and two panels fit into the short side. 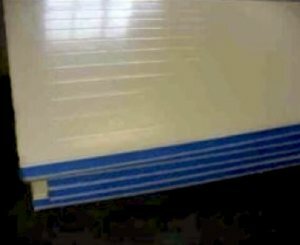 Internal layer: Galvanized and painted (29μm) color steel sheet 0.5mm. Warm proof insulation filling: 75mm EPS or rock wool or 50mm PU panel. Insulation density: EPS is 12kg/ m3 ; rock wool is 120kg/ m3; PU is 45kg/ m3. 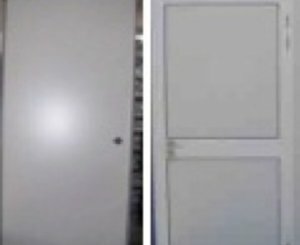 External door: sandwich panel door with opening dimension 850*2100mm, furnished with a cylinder lock with 3keys. Door frame is made of aluminum alloy, 50mm thick EPS insulation foam. Window material: PVC, white color, dimension 1130*1000mm. 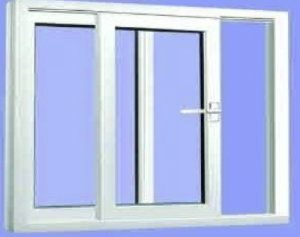 Glass thickness: 3mm, aluminum alloy edge cover, sliding window with fly screen.